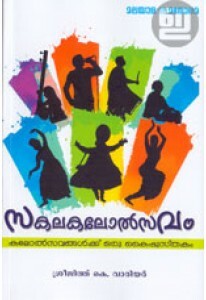 A book on Mohiniyattam penned by Kalamandalam Leelamma, with ample ..
A book on study of folk dramas penned by Josey Folklore. 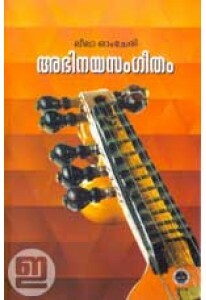 ‘Kakkarissiyu..
Abhinaya Sangeetham edited with an introduction by Leela Omcheri is..
A handbook for those who participate in various art festivals. 'Sak..